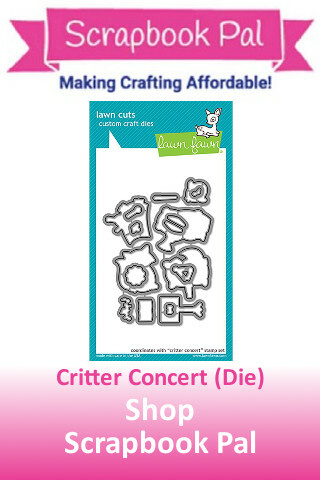 Hey, crafters! Lawn Fawn has put out their new Summer 2018 release and I am loving it all!!! 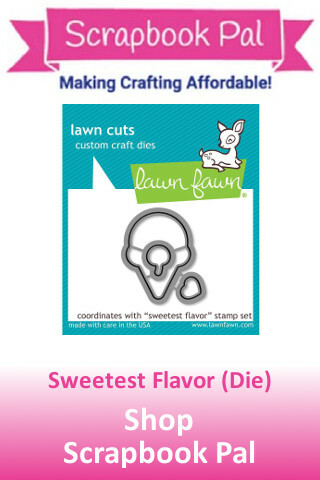 There are 42 brand spanking new stamps and dies for us to try. 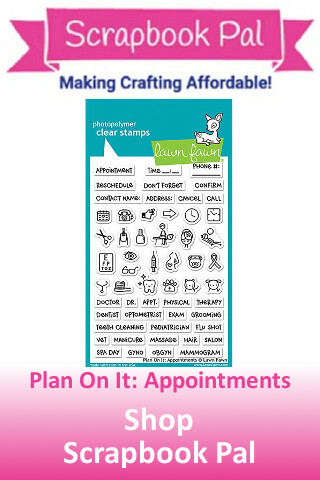 One of my favorite online stores, Scrapbook Pal, has the new release and is offering everything at an affordable price. See my links below to shop the new release or click here. 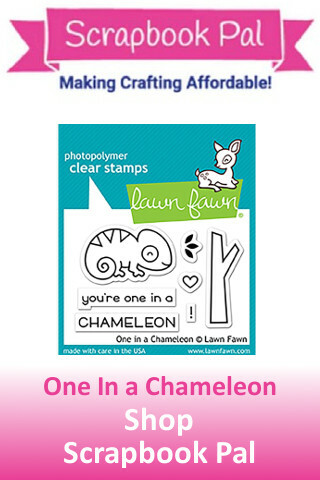 Scrapbook Pal is an excellent online retailer that focuses on providing scrapbook supplies at an affordable prices. 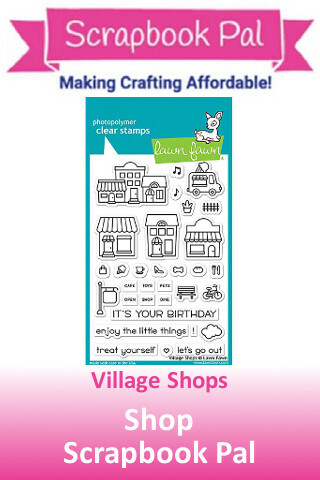 Often times Scrapbook Pal will offer a new item at a discount that is cheaper than can be found else where. 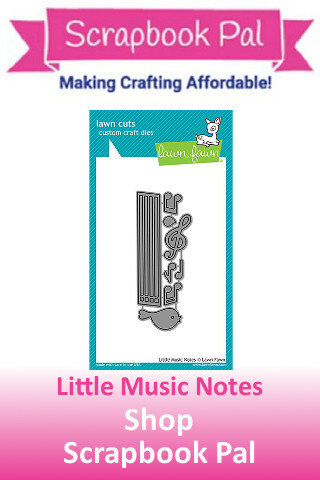 When I first started using Lawn Fawn products it was through Scrapbook Pal and I have been a loyal pal ever since. Try them out for yourself. With same day shipping offered on items ordered before 2 PM, you get your items in the mail faster than you can forget about them. I do use affiliate links, it helps keep this blog up and running. This means that I get a small commission at no additional cost to you if you use my links. Please see disclosure for details.